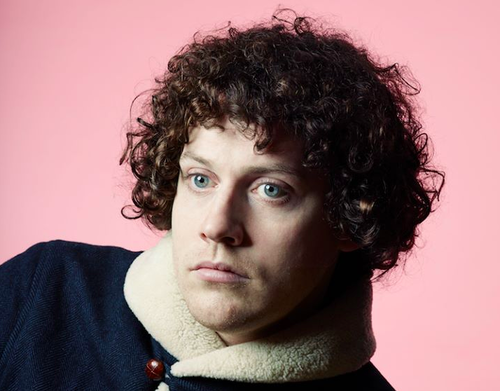 Learn a little bit more about Joseph Mount from the UK-based Metronomy prior to the show tonight in the Mainroom. Set times: Cloud Control 9pm and Metronomy 10pm. Tickets will be available at the door. 17.) Pancakes or French Toast? 46.) Do you believe that everyone has a soul-mate? 47.) Do you believe everything happens for a reason? 48.) Do you believe in magic? 49.) Do you believe in karma? 50.) Do you believe in love at first sight?